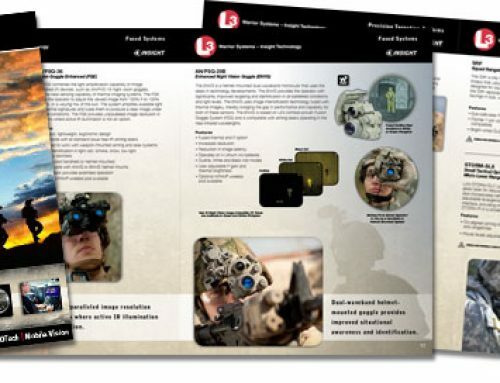 Streamlight Upgrades Lumen Output of Popular TLR Models | Viking Arms Ltd.
EAGLEVILLE, PA – Streamlight® Inc., a leading provider of high-performance lighting and weapon light/laser sighting devices, announced that it increased the light output of the TLR® gun-mounted high lumen (HL) lights, the TLR-1HL and the TLR-2 HLG. Each of the models now delivers 800 lumens of blinding white light. 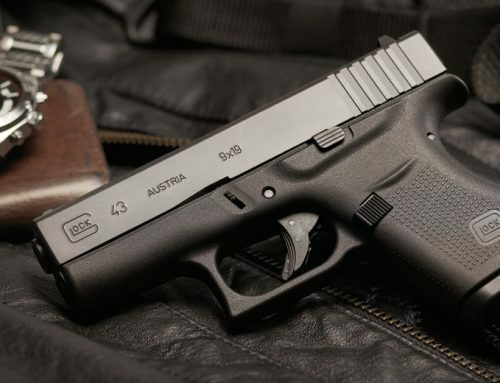 The upgraded models give tactical users full situational awareness by delivering extreme brightness in a wide beam pattern, similar to that of a flood light. 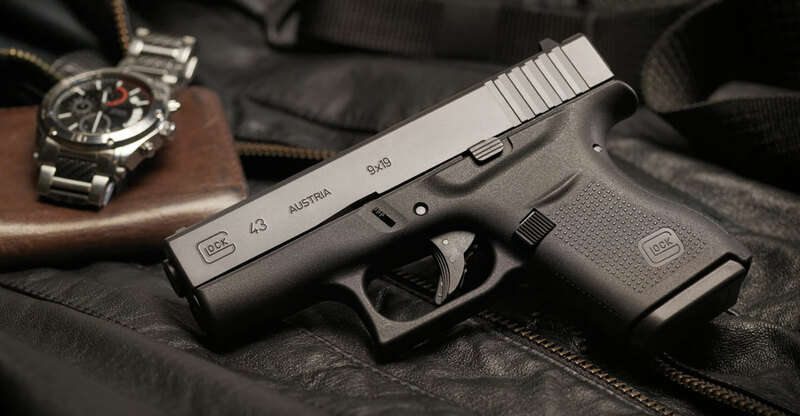 The TLR-2HLG features a 510-530 nanometer green aiming laser, to improve focusing on targets, particularly in daylight. Both models feature strobing capability. 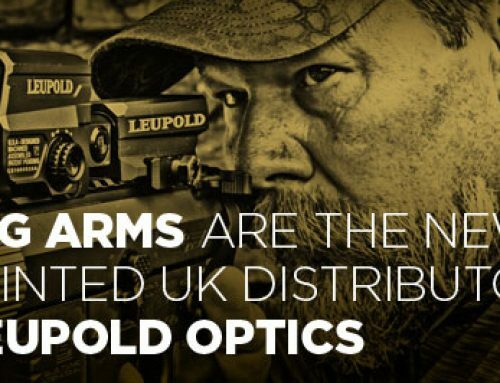 The lightweight, compact lights each feature the latest in LED technology, including a shock-proof C4® LED and a special optic that produces a concentrated beam with optimum peripheral illumination. The upgraded lights also now offer 15,000 candela peak beam intensity over a 245-meter beam distance. Each features a high temperature, shock-mounted, and impact-resistant lens. 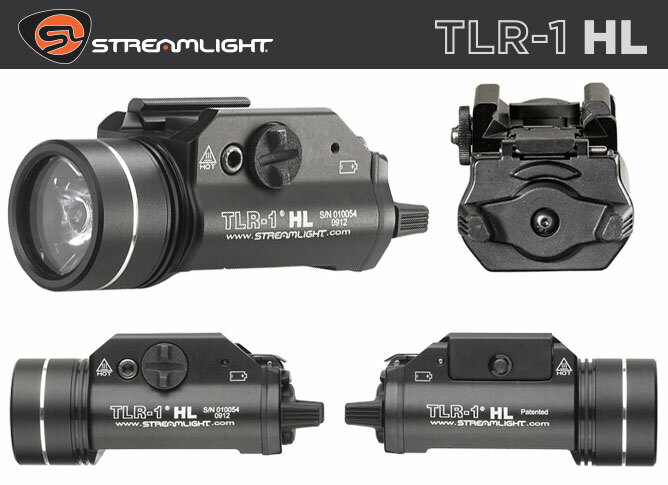 The TLR-1HL offer 1.75 hours of continuous run time, while the TLR-2 HLG provides 1.50 hours. Both lights use two included 3-volt, CR123A lithium batteries. 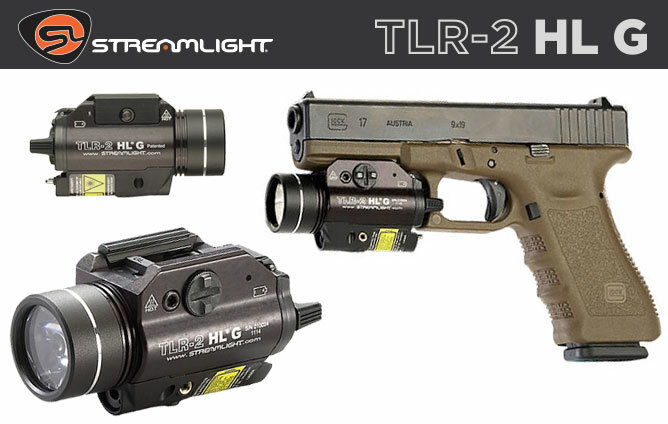 The TLR-1 HL weighs 4.18 ounces, while the TLR-2HLG weighs 4.78 ounces. Both measure 3.39 inches in length. 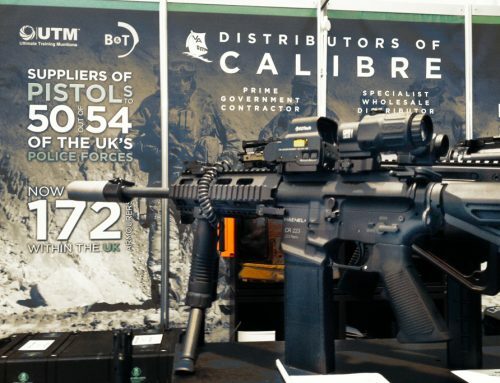 All of the models are fabricated from 6000 series machined aluminium, feature impact-resistant construction and have been extensively live-fired tested. The TLR-1 HL is IPX7 rated for waterproof operation to 1 meter for 30 minutes, while the TLR-2HLG offers an IPX4 rated design for water-resistant operation. The lights feature an operating temperature range of -40o F to +120o F.
Based in Eagleville, PA, Streamlight, Inc. has more than 40 years of experience making tough, durable, long-lasting flashlights designed to serve the specialized needs of professionals and consumers alike. 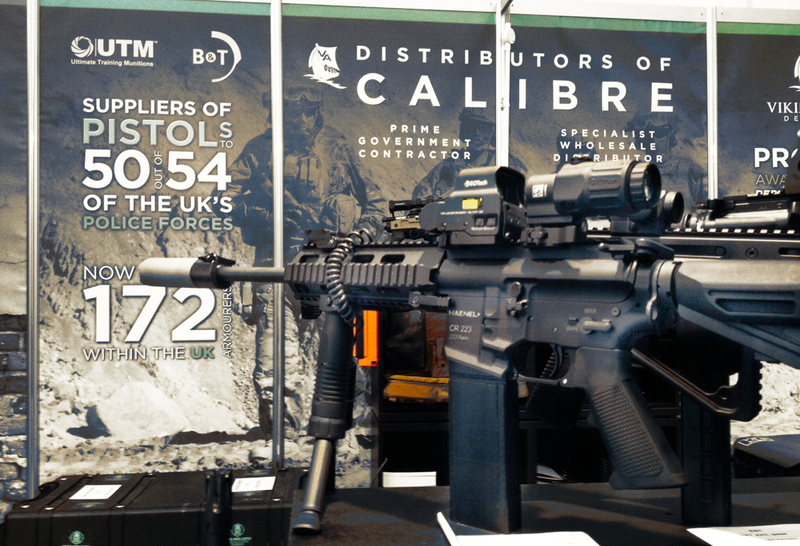 Since 1973, the company has designed, manufactured and marketed high-performance flashlights, and today offers a broad array of lights, lanterns, weapon light/laser sighting devices, and scene lighting solutions for professional law enforcement, military, firefighting, industrial, automotive, and outdoor applications. Streamlight is an ISO 9001:2008 certified company. For additional information, visit www.streamlight.com or connect with us on www.facebook.com/streamlight;www.twitter.com/Streamlight; and www.youtube.com/streamlighttv.